"Americans overwhelmingly favor common sense legislation closing the background check loophole and keeping firearms out of the hands of those intent to do harm." 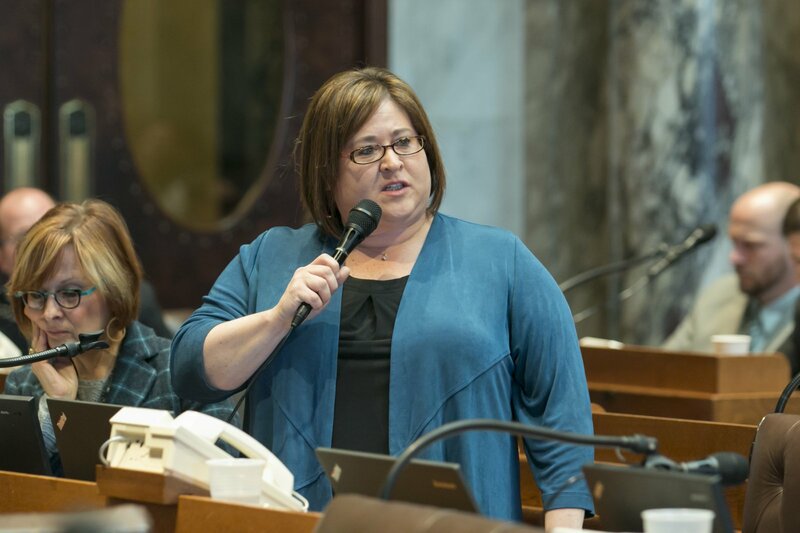 MADISON – State Representative Lisa Subeck (D-Madison) released the following statement regarding introduction of the Federal Background Check Expansion Act. “I commend and thank Senator Tammy Baldwin and Senator Chris Murphy of Connecticut for their leadership in introducing the Background Check Expansion Act requiring background checks for the sale or transfer of all firearms. Americans overwhelmingly favor common sense legislation closing the background check loophole and keeping firearms out of the hands of those intent to do harm. The time to act is now, before more lives are lost at the hands of dangerous individuals who would not pass a background check if only they were required to do so. In our Wisconsin communities and across the nation, too many people are harmed by gun violence; too many children and families live in fear; and too many lives are lost to firearm related suicide. Meanwhile, our local communities pay the price in loss of lives and in millions of tax dollars spent combatting gun violence.